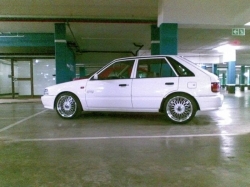 Optional extra\'s: Smash and GrabCar trackVinyl ProtectExtended Warranty . 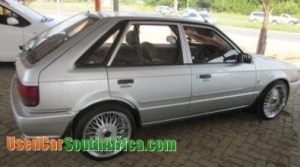 Extras : AirconAirbagsPower steeringABS. 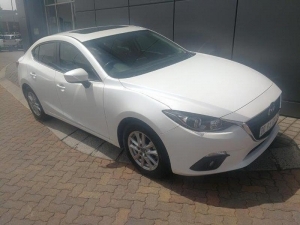 Mazda 323 sting 1,6i,the car is in a perfect runing condition,with full service history ,accident free,17\" mags with brand new tyres,A very powerfully sound system comes with the car.please call for more information. 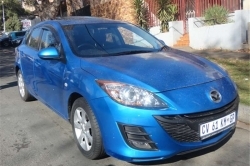 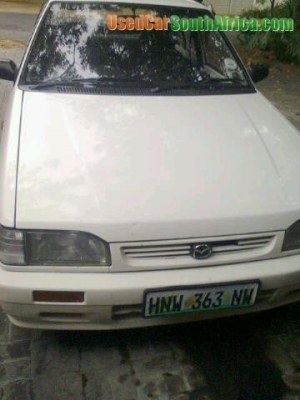 A LADY DRIVEN MAZDA 323 STING ,WITH FULL SERVICE HISTORY ACCIDENT FREE,15\" MAGS WITH 70% LIFE ON THE TYRES ,THE INTERIOR IS STILL NEAT ,NO DENTS AND RUST,190000 KM ON THE CLOCK. 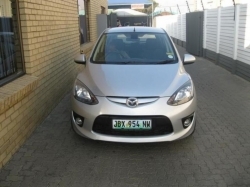 Mazda Sting 1.3 Sedan for Sale still in very Good Running Condition!